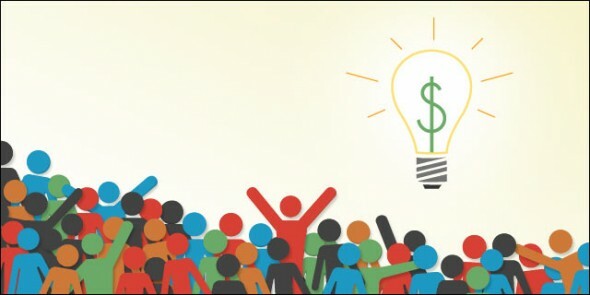 Crowdfunding is a popular activity these days, thanks to the success of platforms such as Kickstarter and Indiegogo. The premise is simple and taps into one of the essential characteristics of human beings: helping out others in small ways and also receiving some sort of benefit, emotional or tangible. On the practical side, freelance writers have a stake in the crowdfunding niche as well. 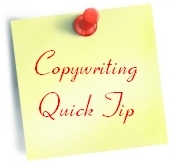 I don’t know if you’ve noticed, but we’ve regularly included ads for crowdfunding copywriters in the daily job leads. As far as I’m concerned, this is one evidence of just how critical crowdfunding pages are, and crowdfunding copywriters have to be cutting edge when it comes to their writing.